Leave a Comment / Christmas Gift Ideas and Traditions, Gift Suggestions / By Kate I. 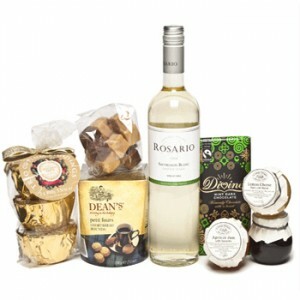 Happy New Year from international gift delivery company GiftBasketsOverseas.com! Leave a Comment / Customer Photos / By Kate I.
Pamper your nearest and dearest with our most luxurious spa gift basket to Russia in which every item is hand-selected for the recipient’s special delight! 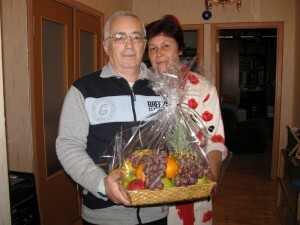 A holiday gift basket to Serbia brimming with fresh juicy fruits is the best choice for either family members or business associates. 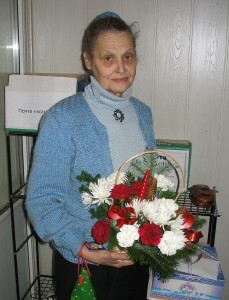 This gorgeous holiday flower basket to Croatia will add a festive touch to the recipient’s dinner table. Leave a Comment / Christmas Gift Ideas and Traditions, Gift Suggestions, Specials / By Kate I. 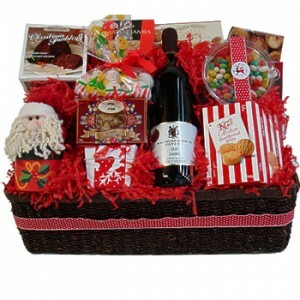 Wish happy holidays to your friends, family members or colleagues sending this amazing Christmas Basket to China brimming with exclusive goodies. What else but a Christmas gift basket to Italy filled with the favorite goodies can be the best surprise during winter holidays! 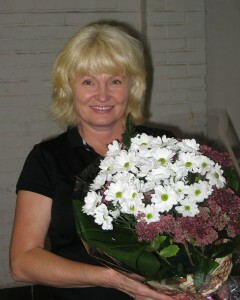 With these charming Christmas flowers to Bosnia and Herzegovina you are sure to win the recipient’s favor and respect! Leave a Comment / Customer Testimonials / By Kate I. “Thank you! 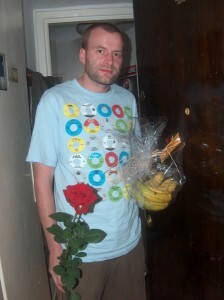 The gift was very much appreciated! If you can’t find an appropriate Christmas gift to Lithuania for your colleague, business associate or friend, create your own, custom gift that is sure to be liked.